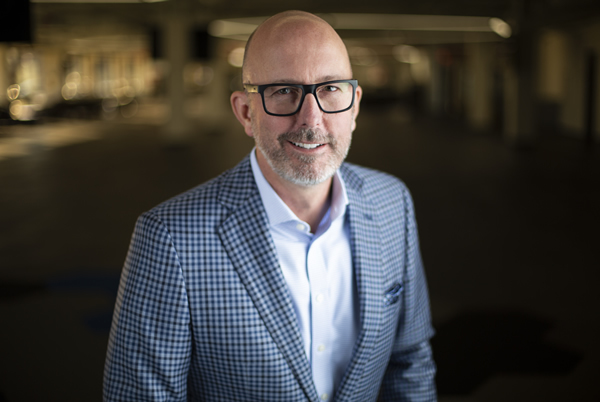 Dennis Self serves as Chief Executive Officer at Acxiom. 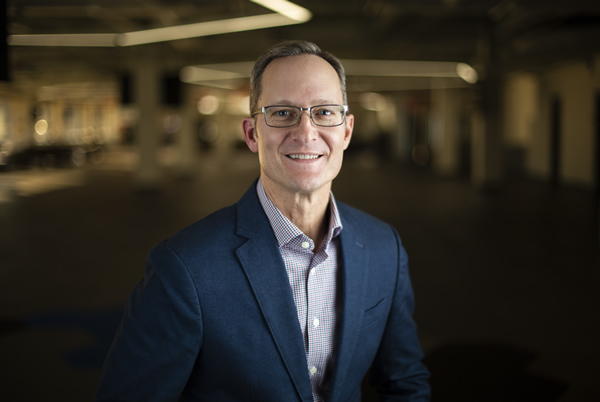 In his role, Dennis provides strategic leadership to the teams that serve Acxiom’s clients, including marketing, sales and account management, partnerships, product management and client services. 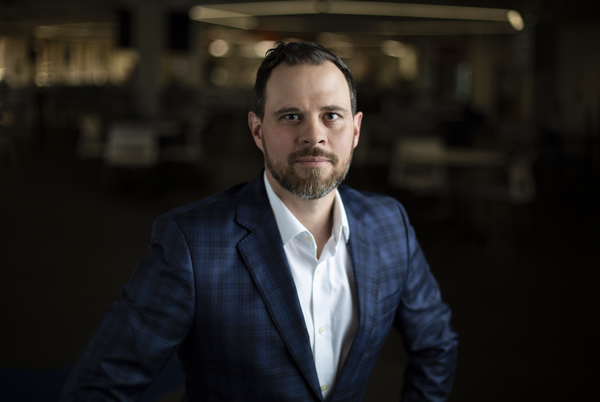 Chad Engelgau serves as Chief Strategy and Marketing Officer at Acxiom. 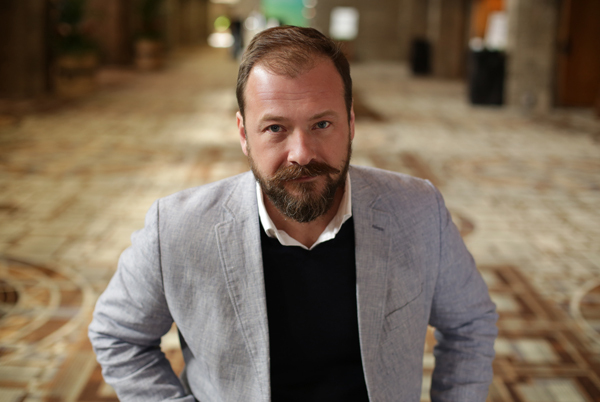 As a member of the executive team, Chad focuses on Acxiom’s global strategies along with market messaging. He oversees brand management, product marketing, thought leadership, marketing communications, and campaign execution. 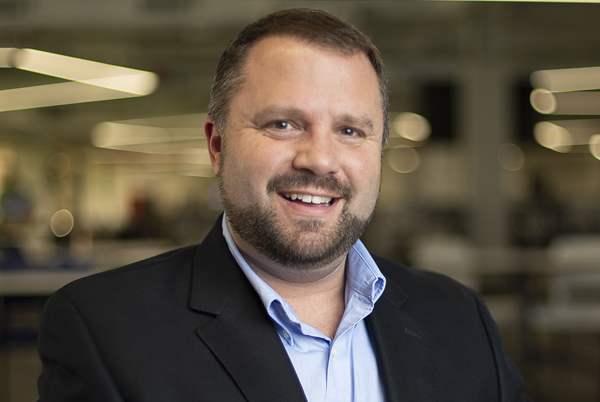 Drew May serves as Chief Customer Officer at Acxiom. In this client-facing role, Drew provides overall leadership for key areas of sales, including client engagement, growth and strategic directives. Mike Menzer serves as Industry Managing Director for the financial services industry at Acxiom. Mike supports one of Acxiom’s most strategic enterprise clients, responsible for client satisfaction, growth and retention. 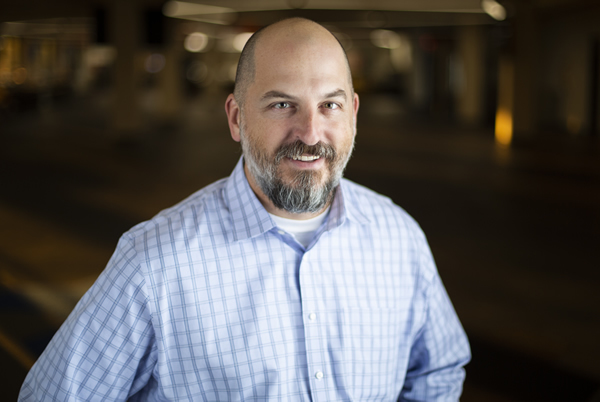 Chris Lanaux serves as CTO and Head of Product and Engineering at Acxiom. He oversees the technology-related strategies and decisions aligning to the short and long-term strategic goals of the organization. 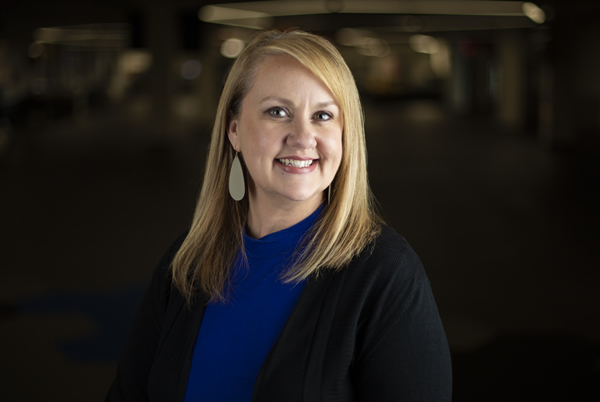 Shea Heath serves as Chief Operations Officer at Acxiom, managing a team of over 1,000 omnichannel data specialists and analytics experts who are focused on delivering strategy and insights across a suite of data-driven implementation, data platform and analytics services. Janet Cinfio serves as Chief Information Officer at Acxiom. 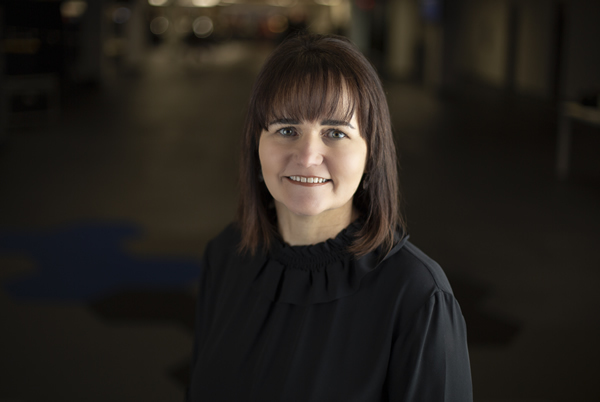 She leads the overall information technology strategy for the company as well as directing teams in the specific areas of planning, architecture, enterprise applications, infrastructure, operations, IT security & risk management as well as IT procurement. 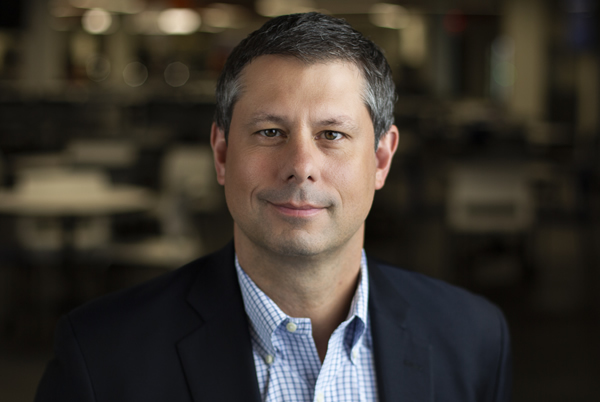 Brett Madison serves as Chief Financial Officer at Acxiom. In this position, he manages the company’s overall finances and is responsible for driving the creation of the long-term financial vision and plan for the company. Mary Ward serves as Chief People Officer at Acxiom, leading all people initiatives and programs aligned to Acxiom’s core values. Mary is focused on embracing an innovation agenda geared at engaging, building and expanding value across all Acxiom employees. Shayne D. Smith serves as General Counsel at Acxiom, leading all U.S. and international contract negotiation teams for the company. 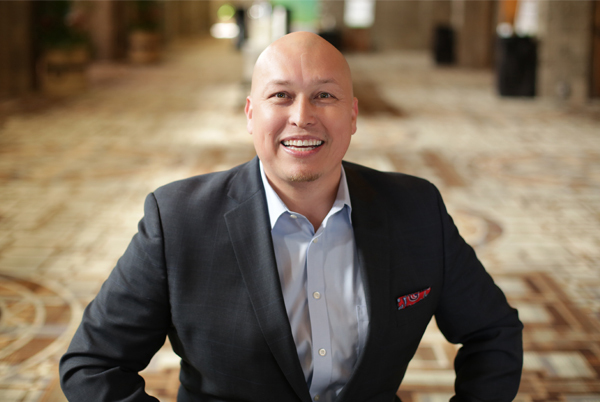 Since joining Acxiom in 1994, Shayne has been responsible for the negotiation of agreements with clients and partners across all of Acxiom, including supporting operations across APAC, EMEA and the Americas overall. Jordan Abbott is Chief Data Ethics Officer of Acxiom. Prior to serving in his current role, Abbott was an information privacy attorney for the company. Abbott advises key stakeholders on legal, data governance and compliance policy as well as handling government relations, where he provides strategic insight on proposed legislation at the state and federal levels. Tate Olinghouse serves as Industry Managing Director for the financial services industry at Acxiom. Tate and his team manage a portfolio of approximately $200 million that includes 60 clients, many of which are globally recognizable brands. Rich Bossbaly serves as Industry Managing Director for the financial services industry at Acxiom. 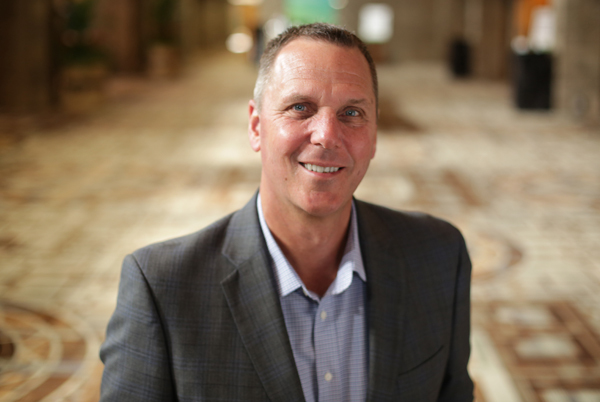 Rich is responsible for sales and business development strategy of Acxiom’s financial services practice. Clark Wooten serves as Industry Managing Director for the insurance and healthcare industries at Acxiom. He is responsible for client relationship management and service delivery for Acxiom’s valued insurance clients. 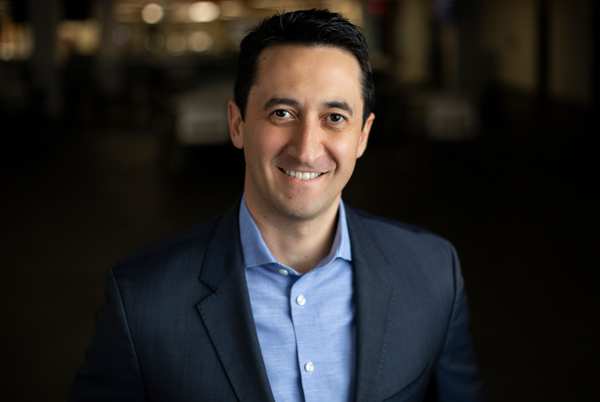 John Campos serves as Industry Managing Director for the automotive industry at Acxiom. 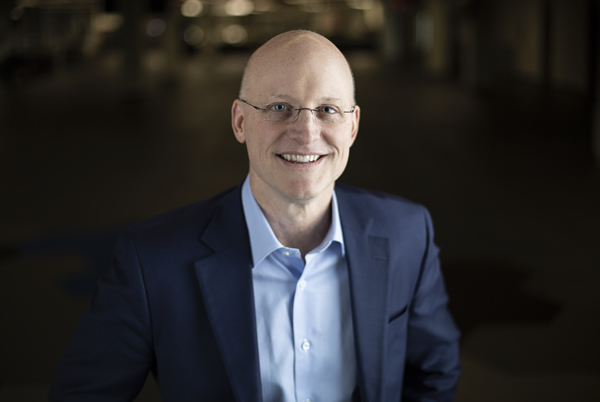 In this role, John provides global leadership and strategic direction for the Acxiom automotive practice. Mike Wagner serves as Industry Managing Director for retail, consumer packaged goods and emerging industries for Acxiom. Mike is responsible for supporting clients and business growth in the retail, consumer packaged goods and emerging industries. 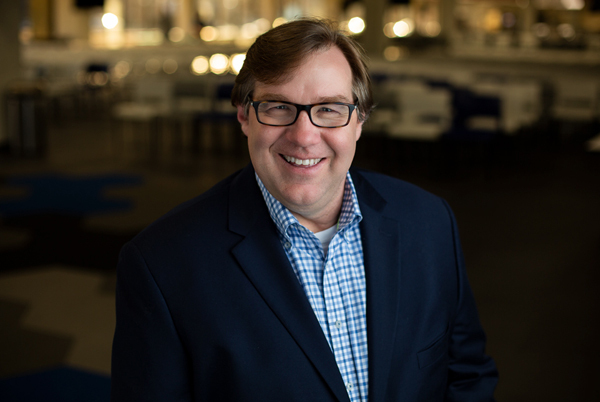 Mike Woods serves as Industry Managing Director for retail, consumer packaged goods and emerging industries for Acxiom. 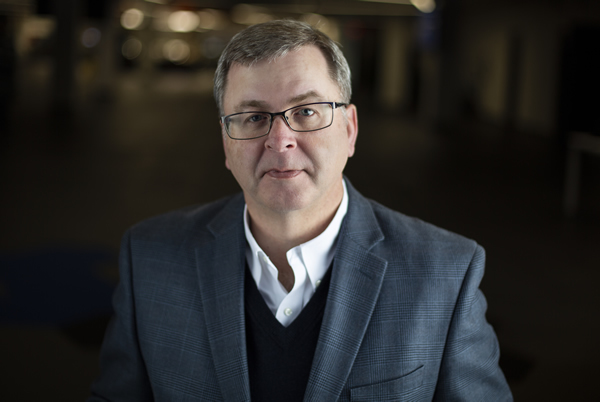 Mike is responsible for leading strategic sales initiatives, client relationship management and service delivery in the retail, consumer packaged goods and emerging industries. 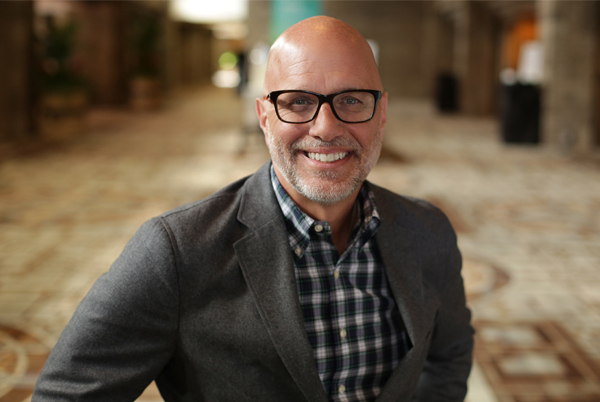 Christian Peck serves as General Manager and Vice President, UK at Acxiom. Overseeing Acxiom UK’s operation, Christian is focused on empowering his clients to succeed in today’s rapidly changing, customer-centric world. 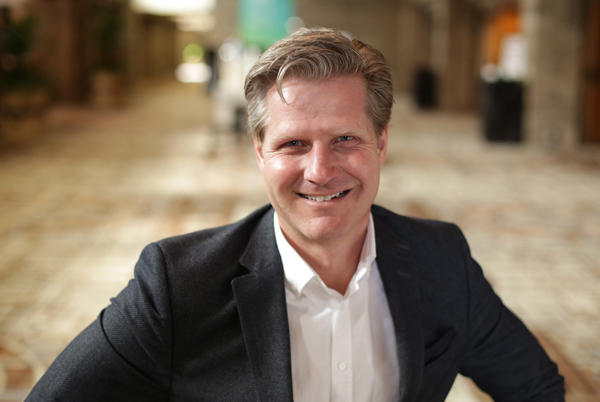 Carsten Diepenbrock serves as Regional Managing Director, Germany at Acxiom. 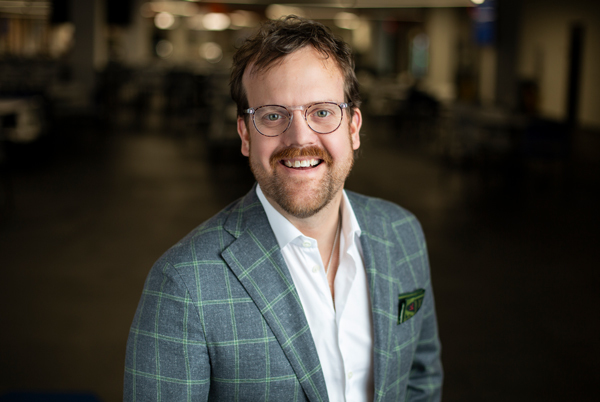 Overseeing Acxiom’s operation in Germany, Carsten has worked at Acxiom since 2007 in various leadership positions, including EU Head of Analytics. 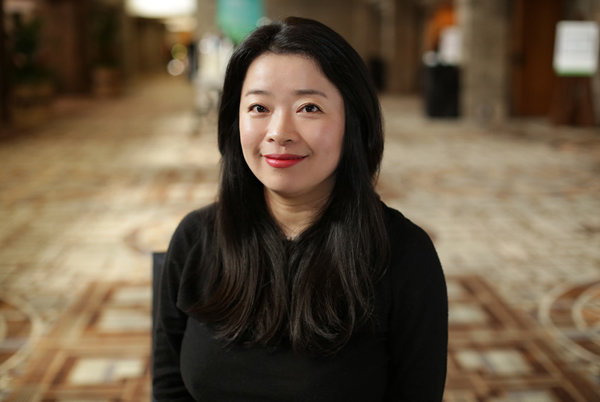 Nancy Song serves as Managing Director, Greater China at Acxiom. Nancy leads a team responsible for strategic consulting, partnership management, consumer engagement execution and platform relationships for a wide range of clients in the retail, cosmetics, consumer goods and electronics industries.